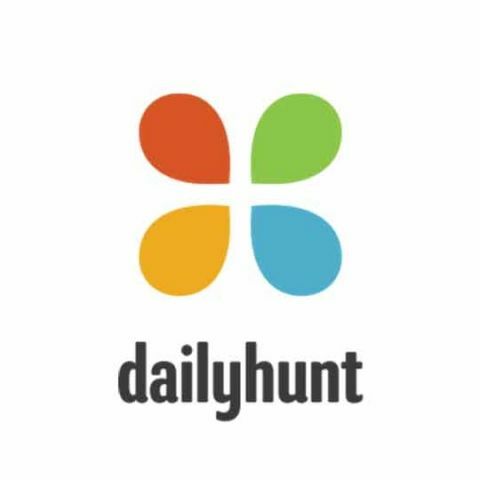 Dailyhunt has announced the launch of Dailyhunt Lite, a Progressive Web App (PWA) to enable an optimized, fast loading, native app-like experience on mobile web, the company says. The PWA can be pinned to the homescreen of a device and can be used to access complete functions of the full-fledged app. Dailyhunt, India’s #1, News and local language content application announced the launch of Dailyhunt Lite – a Progressive Web App (PWA), to enable an optimized, fast loading, native app-like experience on mobile web. what new mobile app are making their noise in tech world nowadys?